Gynecologic Oncology Associates was established in 2007 by Dr. Destin Black who believed that this type of advanced care was needed in the Ark-La-Tex. 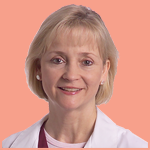 Her belief was verified as the practice has become widely known for providing unique expertise and compassionate care. 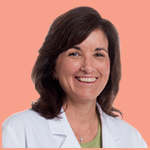 Dr. Debra Cline joined the practice in 2014, bringing 17 years of experience in gynecology and colposcopy. 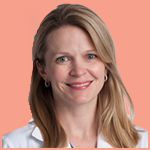 In 2018, Dr. Leslie Dean joined the practice, bringing years of experience in gynecology and colposcopy.